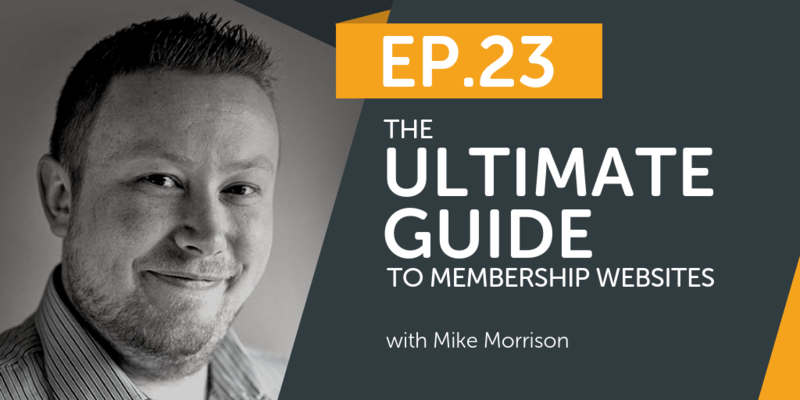 I’ve got a special guest joining me on the show this week, and that’s none other than Mike Morrison from The Membership Guys and The Member Site Academy. If you’re thinking about starting a membership site, but don’t know where to start, this podcast episode was made for you! 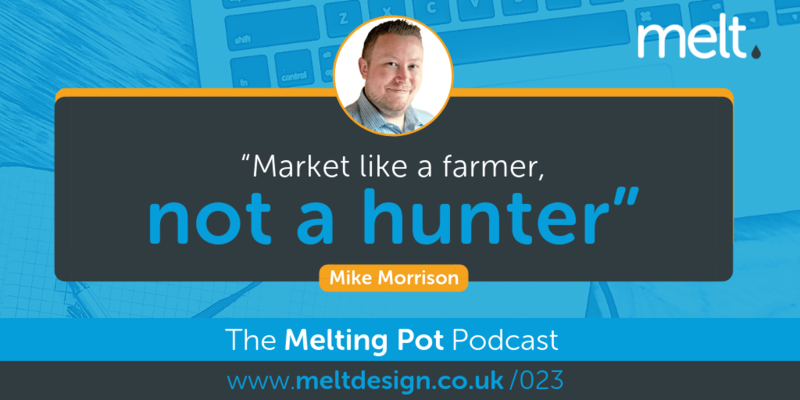 With over 15 years in the online marketing and web development industry, Mike and his partner Callie have been involved with hundreds of membership sites, communities and online courses covering a diverse range of topics. From weight loss to business coaching, executive training to bass guitar, and everything in between – Mike spent years helping great clients to achieve fantastic results from their online business. Mike and Callie’s focus is teaching entrepreneurs and small business owners just like you to create successful membership sites which earn 5 – 7 figures a year in recurring revenue. In this episode of the podcast, we explore everything you need to know about membership sites including how to create one that your audience can’t wait to sign-up for. Are you interested in building a membership site for your business? Get in touch with our team at hello@meltdesign.co.uk or find out more about our services over on our website. 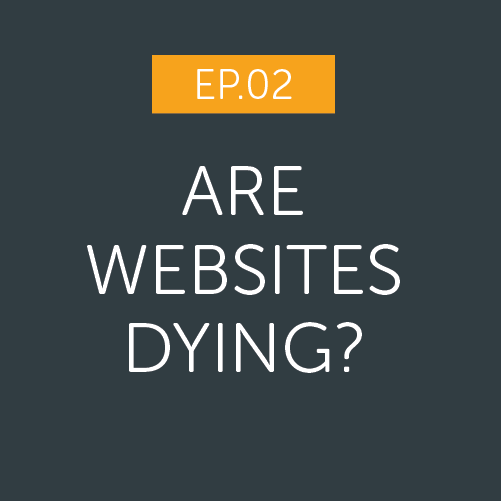 Discover how to make your site more engaging and – most importantly, more effective at generating leads and sales for your business by letting us run a FREE Conversion Check-up to see if your website is in critical condition or fighting fit. Request your FREE Website Health Check here.